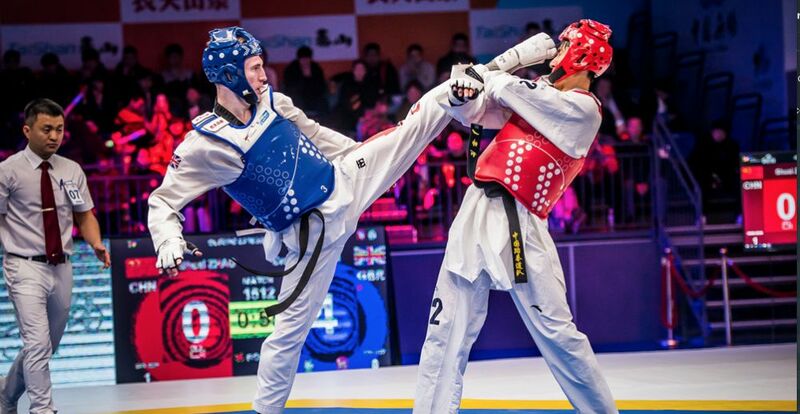 From 15 to 19 May 2019 the UK will play host to the World Taekwondo Championships for the first time! A full list of candidates standing in Manchester’s local elections on 2 May has now been published. Get local news. Find your nearest schools, council services, work clubs and more. Use faster, personalised forms to get a council service. Track progress of your requests.